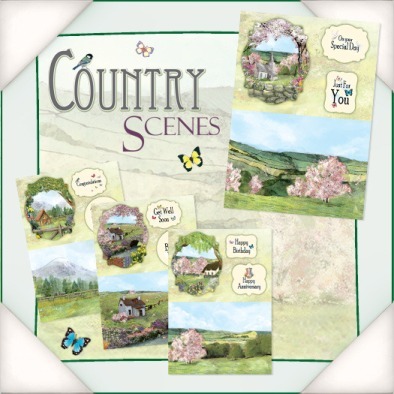 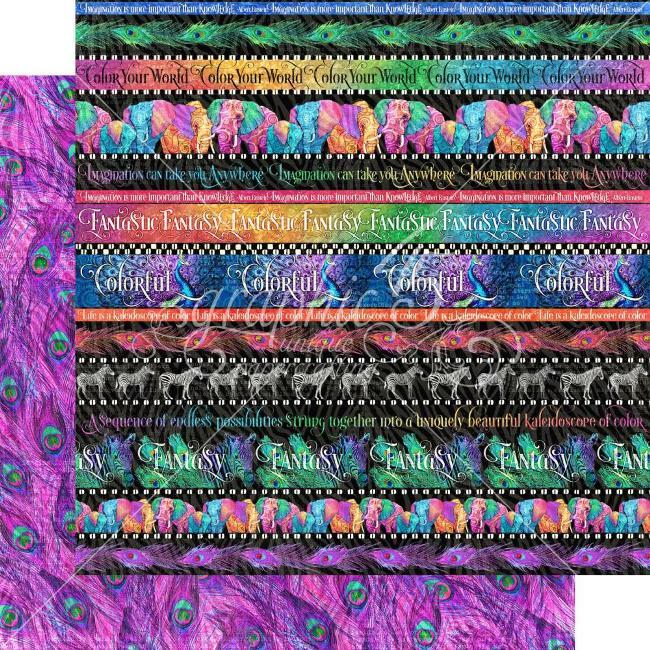 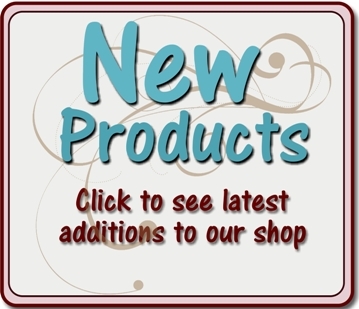 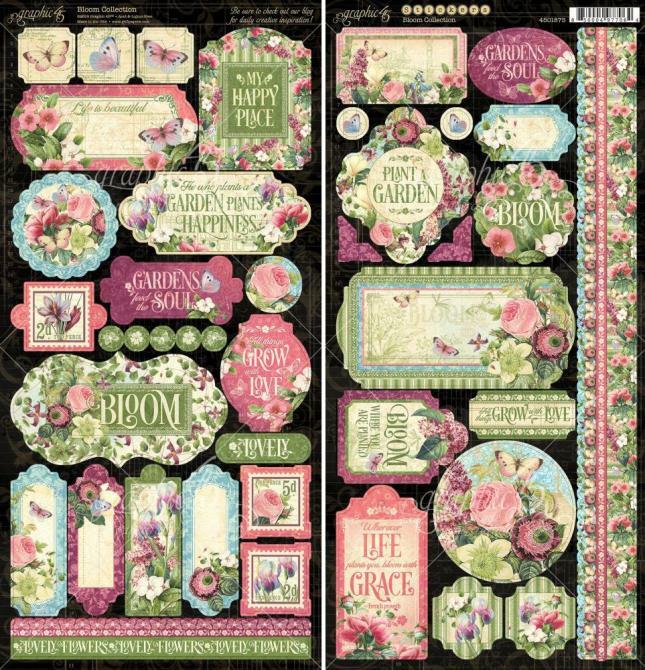 Contains 8 Country Scene Design Sets in 4 designs. 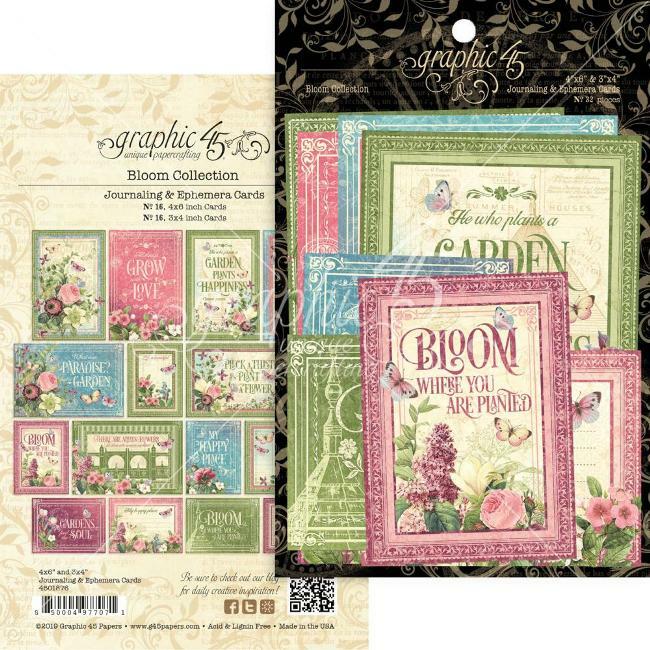 Each design set includes a Background Landscape, Card Topper and Sentiments. 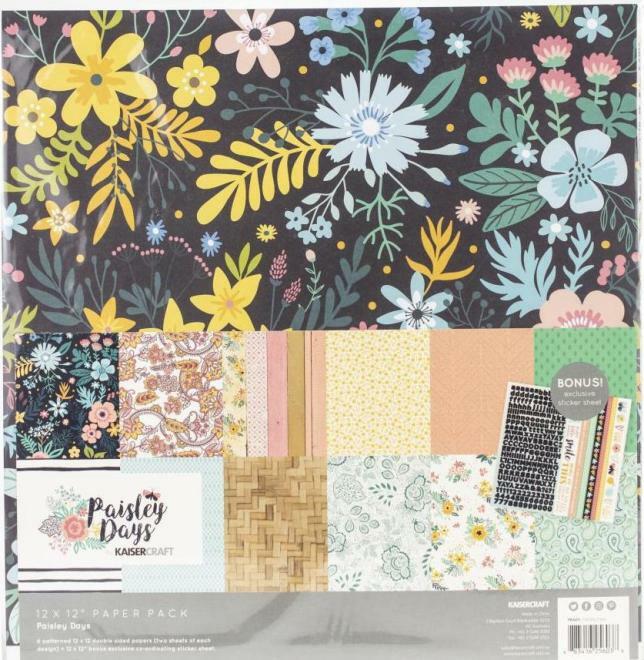 Perfect for card making, cut out and create your own unique scene. 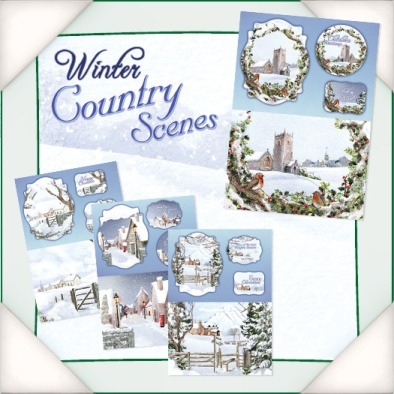 Contains 8 Winter Country Scene Design Sets in 4 designs. 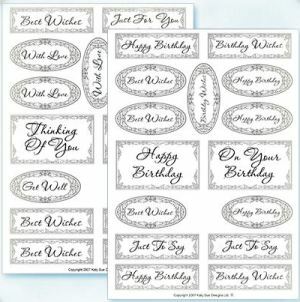 Each design set includes a Background Landscape, Card Topper and Sentiments. 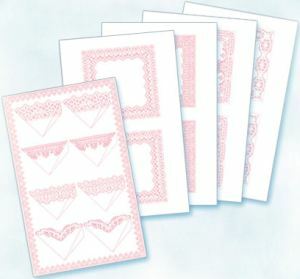 Perfect to make beautiful seasonal cards, cut out and create your own unique scene. 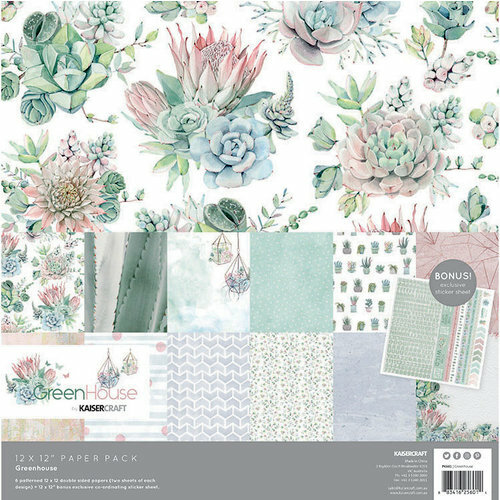 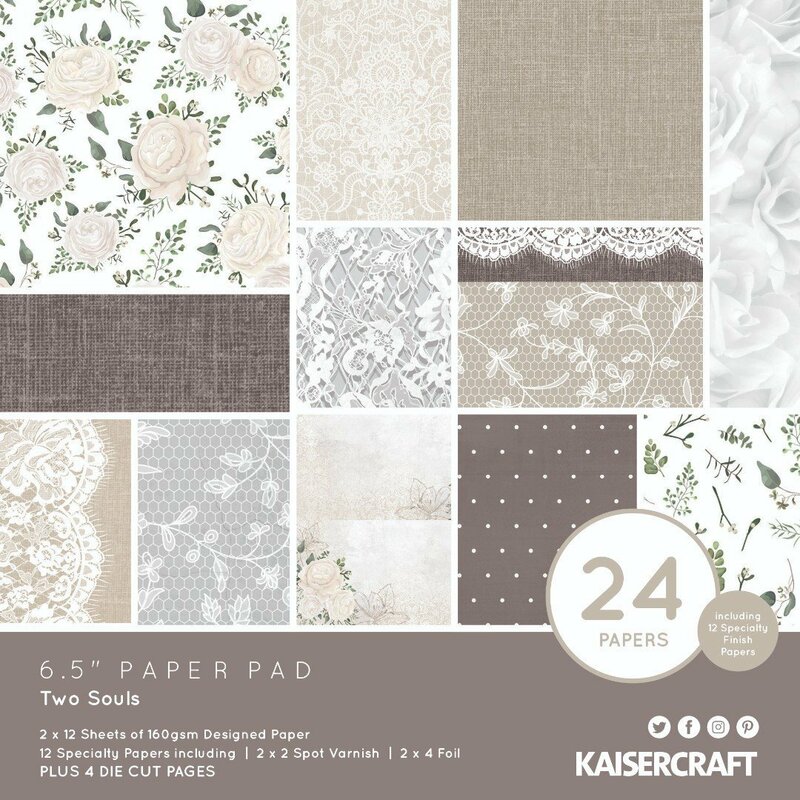 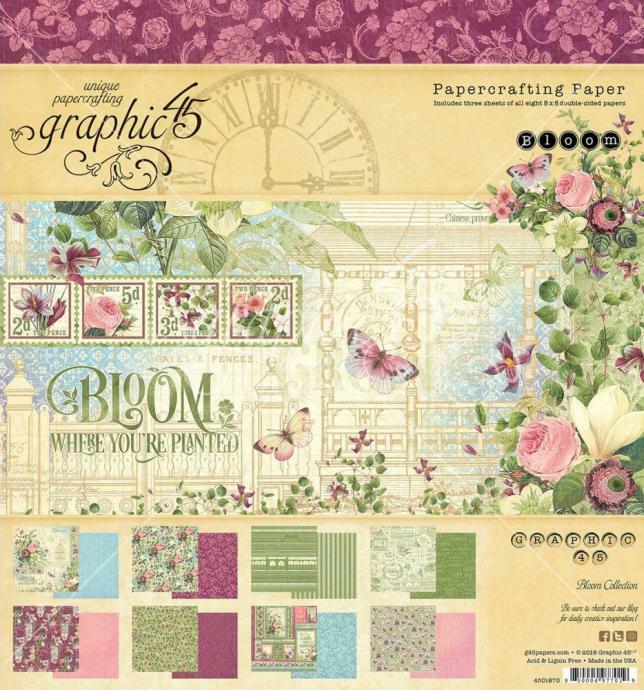 This pack contains eight intricate lace effect paper bouquet cones, in four different designs. 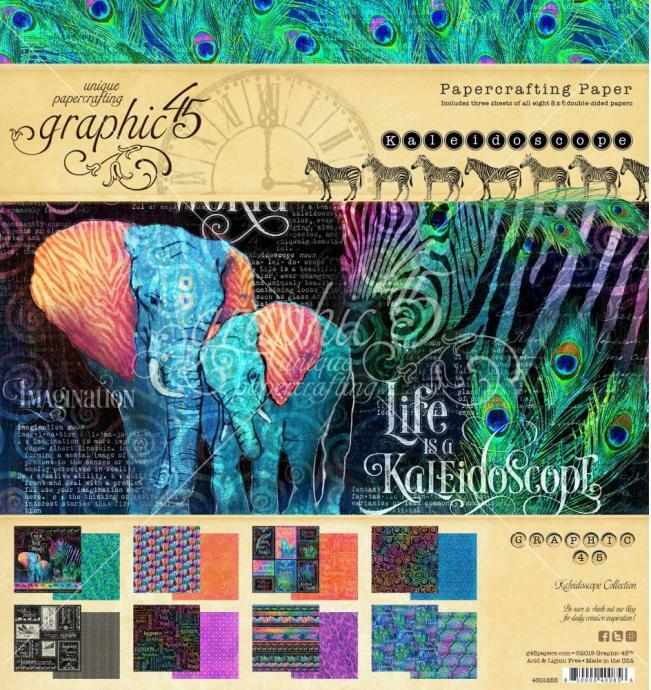 Printed in high detail on premium 120gsm paper. 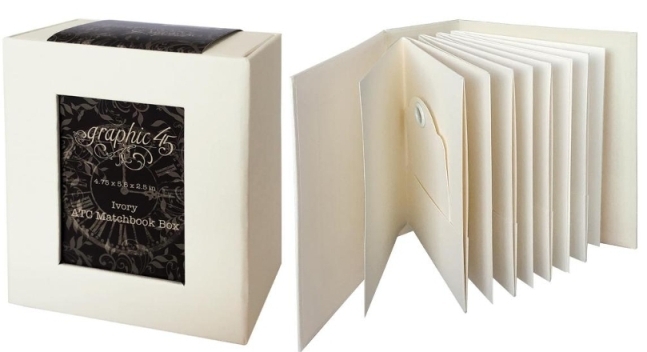 Also eight co-ordinating lace mounts, in four different designs to perfectly display your finished Flower Soft bouquet. 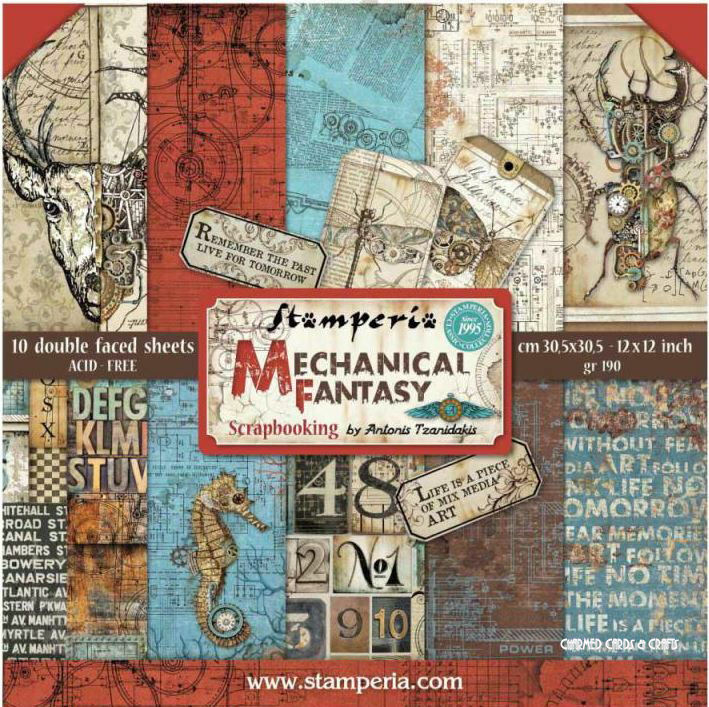 Printed in high detail on 220gsm board. 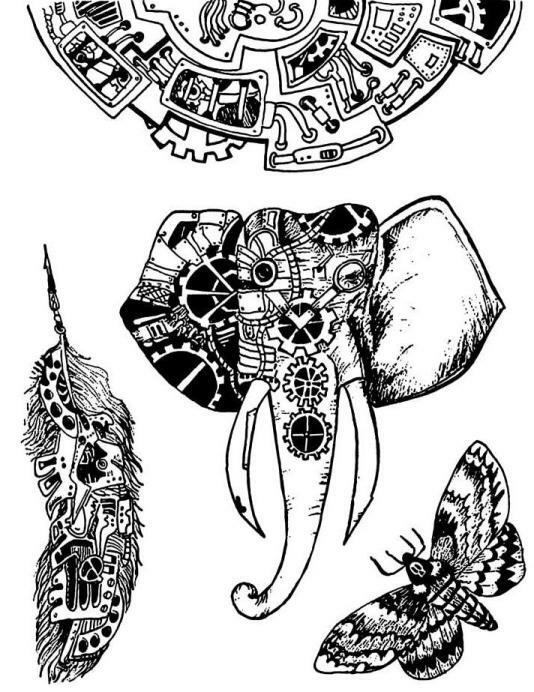 All contents are acid free. 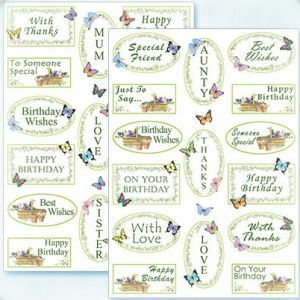 This pack contains 30 printed sentiments on high quality card. 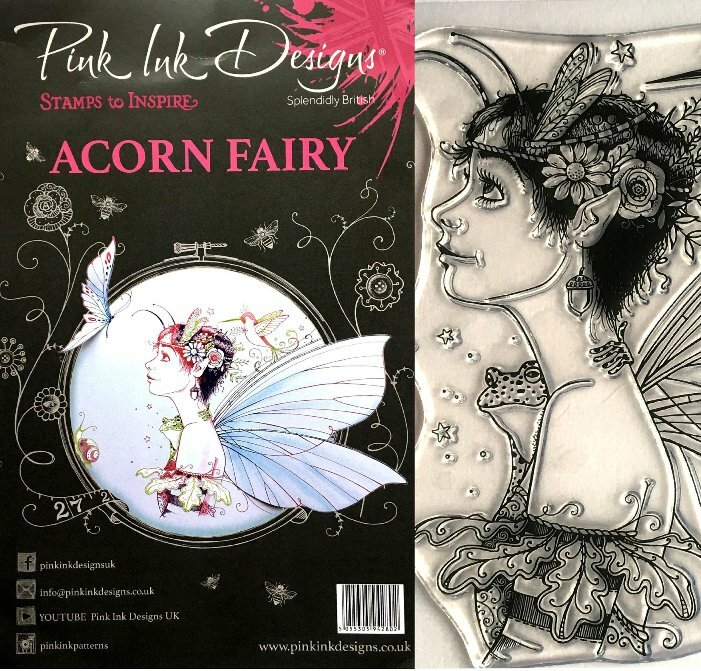 All card toppers have been specially designed to work perfectly with Flower Soft  using good quality PVA glue and a little imagination. 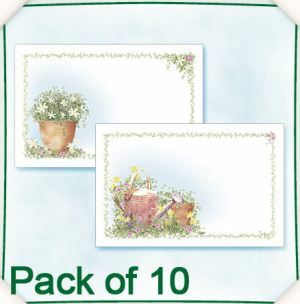 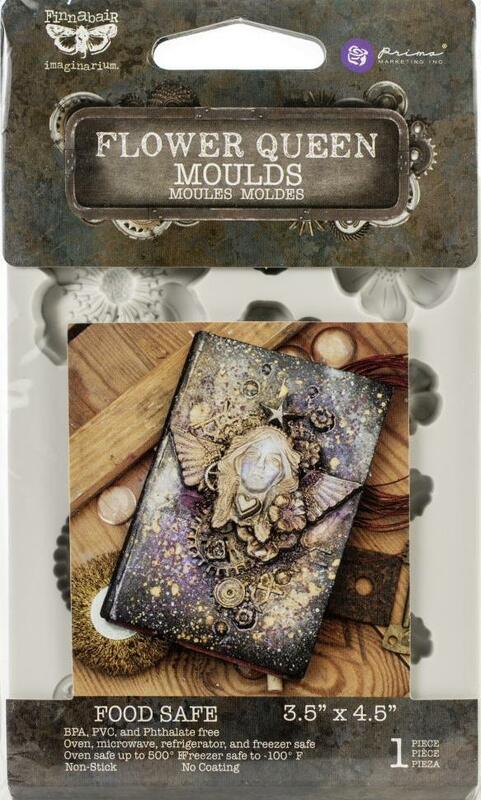 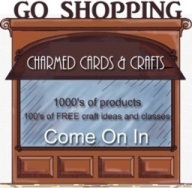 This card topper pack allows you personalise 10 hand made cards .